MEET "ID SANTORINI, TRANSFERS & TOURS"
Move around Santorini with comfort and safety! Your transportation on the island of Santorini with ID Santorini Transfers & Tours are a family business! From receiving your request to your reception at the airport of Santorini, the members of our family will welcome you, give you all the necessary information and will answer all your questions regarding the transfers, the tours and everything you may want to ask. After all, our company’s name is partly inspired by the owner of ID Santorini Transfers & Tours, Mrs Ioanna Doitsidou. 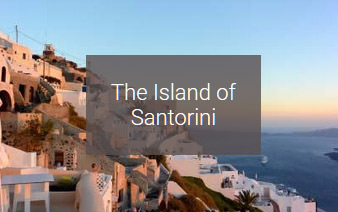 ID Santorini Transfer & Tours is a family business whose the members are having many years of experience on the area of the transportation of the visitors of Santorini. 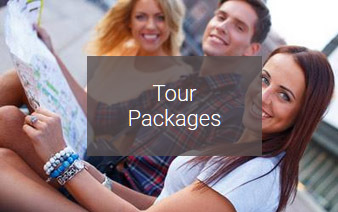 With great respect to everything that Santorini is and represents, the people who are the ID Santorini Transfer & Tours, have built a relationship of trust with the professionals of tourism on the island who prefer the services of this company for the secure and comfortable transportation of their guests on the island. For the visitors of the island, who wish to move around or visit the different sights of Santorini, you should know that, right from the moment of the first request to your reliable transportation to any place of the island you wish to, you will immediately sense the family feeling into the functioning of ID Santorini Transfer & Tours, as well as the professionalism of its people in every service provided. 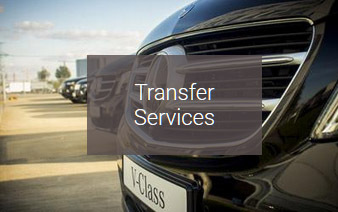 The trust, the reliability and the honesty are consisting the principals which have contributed to the creation, the operation and the excellence of ID Santorini Transfer & Tours. The fleet of ID Santorini consists of mini-buses and luxury cars with all the modern facilities as well as all the necessary certificates from the Greek Organizations of Tourism and Transportation.